One of the best experiences I have ever done was travelling to Jordan to visit Petra, one of the world wonders. 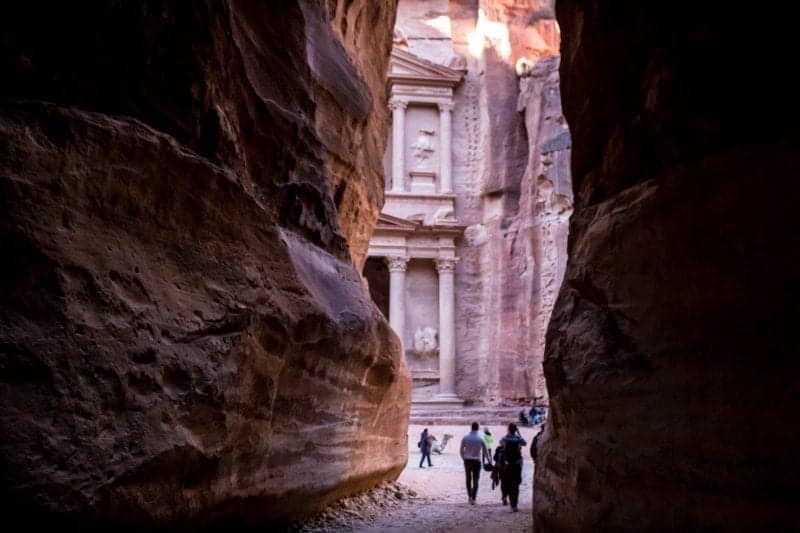 People tend to under-estimate the time it takes to visit and explore Petra. It’s quite a big place and I spent the entire day exploring nearly every inch of it, and I could have happily come back the next day too (and it’s better value if you buy a two-day pass). There’s more to Petra than just the treasury, there are tonnes to see. So if you’re prepared enough then you will be able to make the most out of your time there. 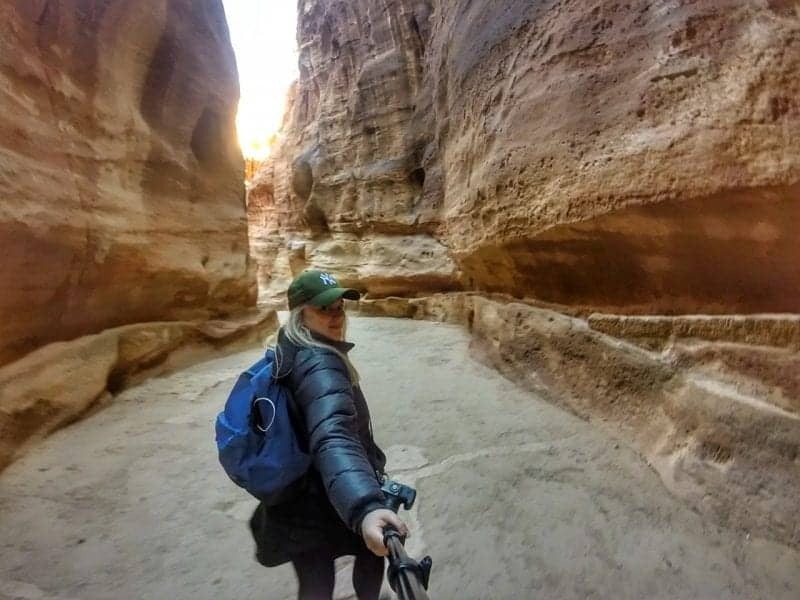 Here are 8 top tips if you’re visiting Petra in Jordan! When is the best time to visit Petra? I would recommend you are at the entrance around 7 am or 8 am. This way you will get to explore before the mass crowds come and you will get to enjoy the place with minimal people around. Not only will you miss the mass tour buses but also the heat. It gets hot in the desert so get up early and make the most out of the day before the sun blares down on you. Or you can do what I did and visit in the winter! It was snowing only 15km away but it was kind of nice exploring Petra in the cold! It may seem too far away but trust me it’s worth it. In my opinion, it was more impressive than the Treasury. It’s much larger and there wasn’t a lot of people up there enjoying it either! You also get the most amazing views of Petra from up high. I would recommend the viewpoint furthest away. 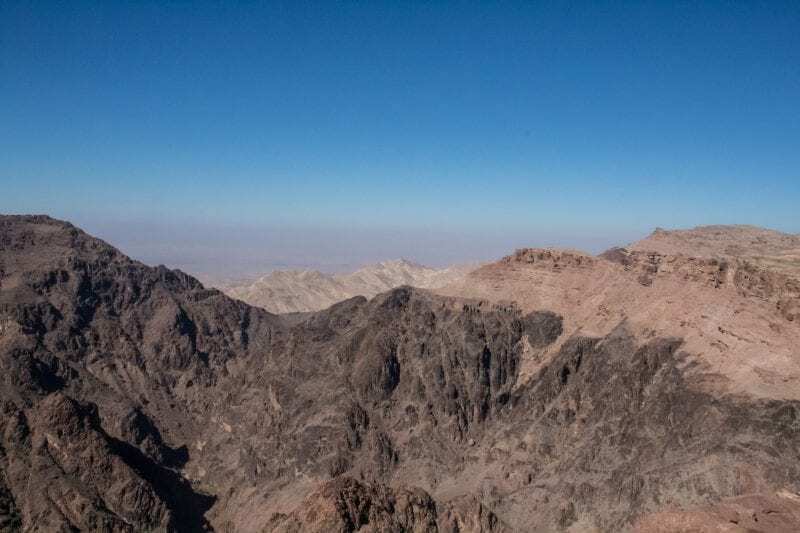 It has jaw-dropping views of the Jordan canyons and villages down below. There are a few small cafes where you can have a beverage and enjoy the view – highly recommend it! Unfortunately, nearly every tourist spot you go, there is the possibility that you may get scammed. The biggest scam I have heard, fortunately, I never encountered this, is the fake Bedouins who claim they are the original people that lived in the caves. 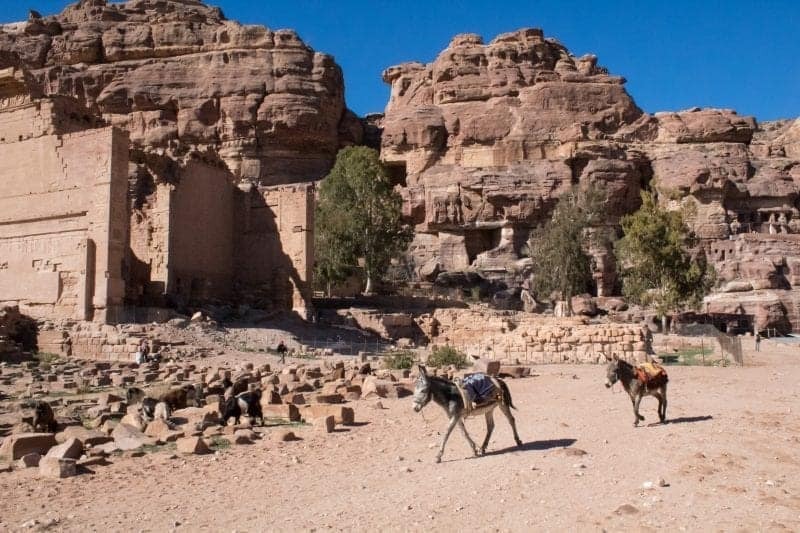 Yes, Bedouins were the ones living in the Petra cave until the government moved them into a village down below so Petra could be saved and preserved. Unfortunately, there are people faking their Bedouin status and offering to show women to their caves. If you have a conversation with one of these people just be polite, cut it short and pretend you must meet back up with your partner or something. Marguerite van Geldermalsen (from New Zealand) visited Petra in the summer of 1978 and fell in love with a Bedouin. She experienced living in the caves and living life as a Bedouin for many years. She has written a book on her life as a Bedouin called ‘Married to a Bedouin’. You can buy a copy of her book at Petra. She usually has a stall there selling her book so if she is there you should totally say hello! Unfortunately, she was in the village when I was in Petra so I missed her. Like most of the tourism industry, animals are caught up in the show. The donkeys, camels and horses are overworked and poorly treated so I would not recommend using them to get anywhere. Everything is walkable. Even though the monastery is far and uphill I would not recommend riding a donkey up there. Please think twice before supporting them! You will also see horse and carts taking people from the entrance to the Treasury. It’s only a short walk so I would not bother! Save your money to support something else in Petra like the local handicrafts. This goes anywhere in the Middle East, you need to dress respectively. Don’t wear tight clothing and make sure you cover your legs. Most of the country’s population is Muslim so dressing respectively, especially as a woman is a given. It will attract less attention and you will be more respected in the community. The key is to look less touristy and more local if you don’t want to be harassed all the time. If you can, bring your own lunch and some snacks with you. There are restaurants there but they are incredibly overpriced and the food is average. Make sure you bring a hearty lunch to keep you going for the day. You will need the energy, trust me! Some of the accommodation options actually offer to packed lunch for an extra charge which is a great option! A one-day pass is 70JD (about $99USD) and a two-day pass is 75JD (about $106). I would opt for the two-day so you can make the most of the experience. After all, how often do you get to go to Petra? It’s a once in a lifetime opportunity! The hike to the monastery will take up a majority of the day so it’s a great idea if you can come back the next day to check the rest of Petra out. There are my top tips for visiting Petra. I visited Jordan alone and I felt safe always. I was blown away by the Jordanian hospitality and would happily visit Jordan again in the future! Tell me below when you are planning to visit Petra. We visited Petra at a time when virtually all tourism to the country had ground to a halt, with most people booked having cancelled their trips. 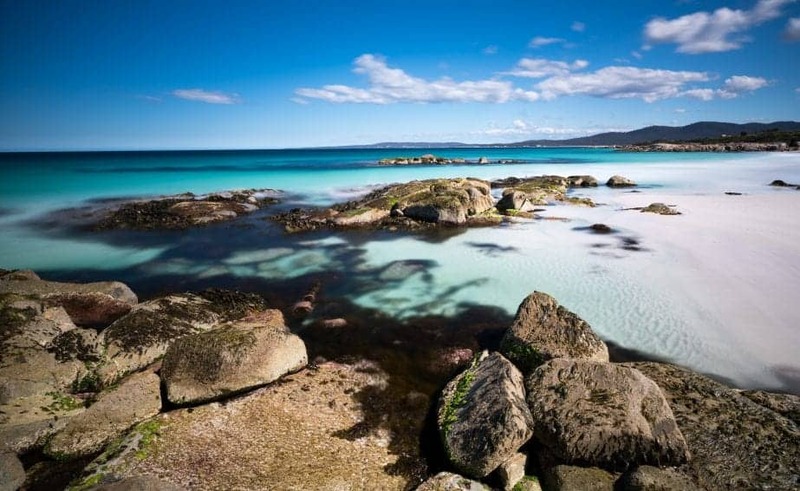 We kept an eye on the Foreign Travel Advice page maintained by the UK government and decided that unless they actively put a full stop on travel (rendering any travel insurance invalid) we would go. Our good fortune, in having Petra almost entirely to ourselves, was of course Jordan’s misfortune as those who relied on tourism for their living were adversely affected. So your tips for being able to enjoy it with less crowds by going out of season and getting up early are good advice, as are your notes about what to see and the potential scams. Good to know about the tiny extra to get a 2 day ticket rather than a 1 day, this makes a lot of sense when travelling so far for an iconic site! Great tips, especially about visiting first thing in the morning. It’s usually the best light, and there are less tourists to get in your way! Petra is so attractive. We would love to visit it too when its snowing around. Saying Marguerites Hello or waiting to have small talk is what i would love to do. Dressing according to the country is really important. Your all points are so valid. Will really take care of all these once planing to visit Petra, Jordan. Jordan is right up there at the top of my travel to do list. 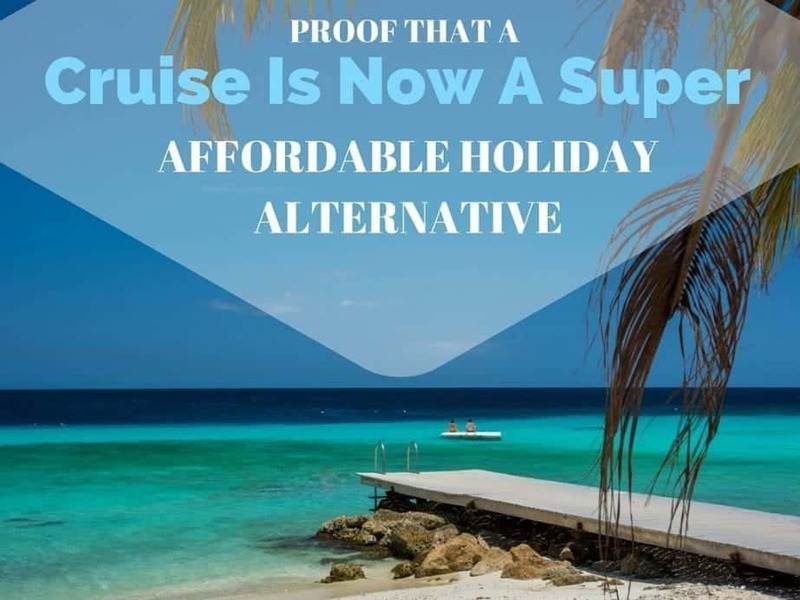 Thanks so much for the tips – I think I’d definitely opt for the two day pass to make the most of my time there, and I’ve read about the scams there, so I’d be making an extra special effort to avoid them! Hopefully I’ll get there sooner rather than later! Not knowing much about Petra besides the beautiful pictures we see on travel guides, I would have probably planned to spend only a day or two over there. Thanks to your post I can plan a longer trip to ensure I make the most out of my future visit. It didn’t look so cold on your pictures, but I noticed you were wearing a winter jacket. How could was it at night? Not knowing much about Petra besides the beautiful pictures we see on travel guides, I would have probably planned to spend only a day or two over there. Thanks to your post I can plan a longer trip to ensure I make the most out of my future visit. It didn’t look so cold on your pictures, but I noticed you were wearing a winter jacket. How cold was it at night? Good stuff Anita. Spending so much time in SE Asia we do all things super early. First, for the high temp and humidity levels. Second, for the throngs of tourists who visit these places when the buses come piling in later morning to the mid afternoon. Good note on dressing appropriately too. We learned how to honor the Muslim culture in Doha earlier this year. Shoulders to knees you gotta be covered. Excellent advice. I like your very practical list of tips for visiting Petra. I’ve never been and am very intrigued by it, but have also thought it might be a difficult place to visit. You make it seem very do-able. Even for a solo traveler. 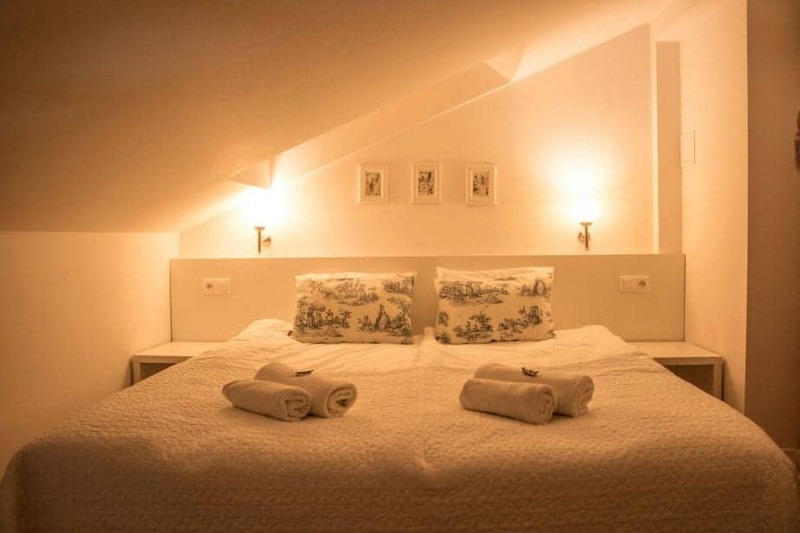 Which lodging did you opt for? Jordan is high on my priority list, in fact yesternight only, I was searching for flight rates etc. So this post is right on time for me, though Jordan will not happen soon for me. I feel Petra is the place which keeps calling me. Every time I see a photograph of its imposing architecture, I so much want to be there. Would love to read the book by Marguerite van Geldermalsen and some day spend nights in caves too like her. Petra is definitely the stuff that dreams are made of for us. We hope to get there someday and these tips are going to be of great help.I appreciate the fact that you have pointed out about not riding the animals, so true, hope more people realize and spare these animals. And yes one needs to be aware and alert of the scams like any other major tourist centre. I love all the tourist scams from around the world. 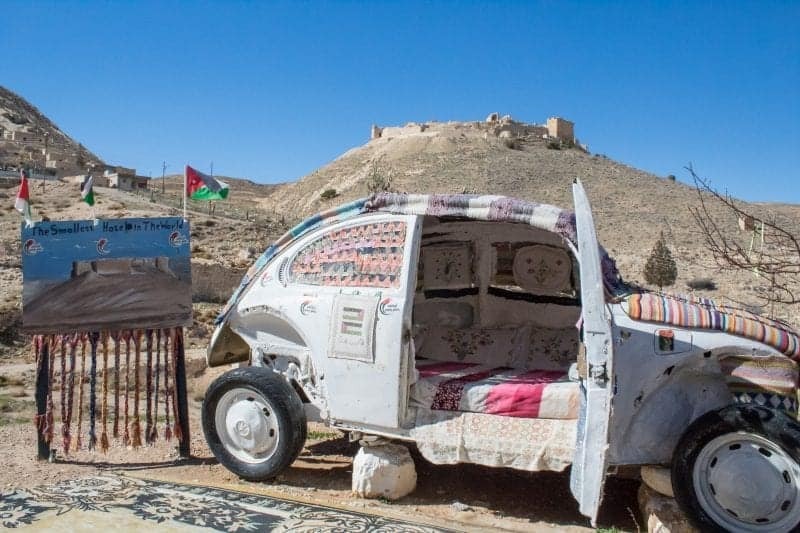 The fake Bedouin is one of the more creative and reminds me of the Egyptian let me be your tour guide one. I always try to get to places early. Mostly the goal is to beat the tour buses or to just stay longer than the tour buses so I am there after they leave. 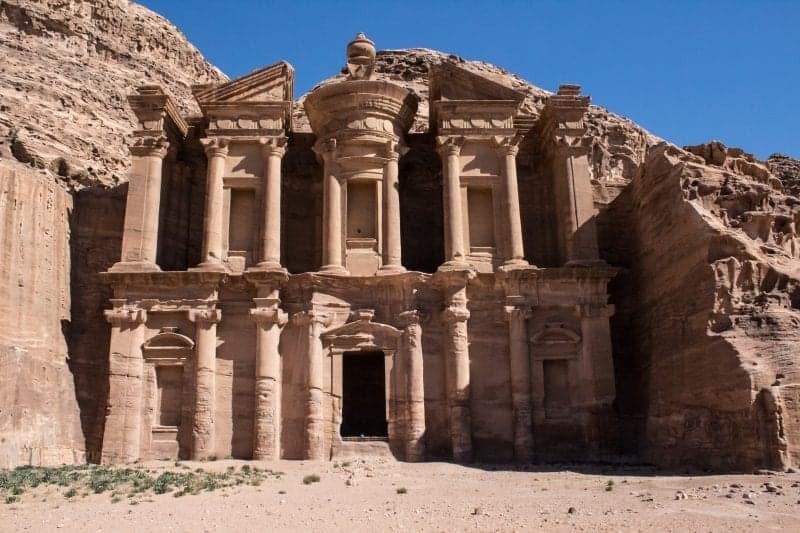 I’ve wanted to visit Petra since I first saw it on the Indiana Jones film! I had no idea it got cold there, I just assumed it would be hot desert every day! Great tip about the 2 day ticket, it would be a shame to go all that way and not make the most of it! Im lookimg to go for New Years any tips you can share?